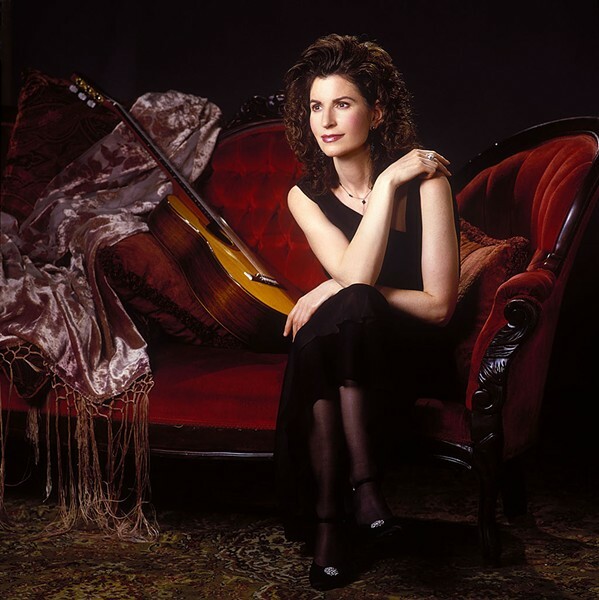 The last time Sharon Isbin played with the Vermont Symphony Orchestra was in 1992. According to VSO publicity, "Some of us have been counting the minutes until her return." That's a lot of minutes. But patience will be rewarded this weekend, when the diva of classical guitar appears as the guest artist in the orchestra's Masterworks Series. She'll be featured in Chris Brubeck's Affinity: Concerto for Guitar and Orchestra (written for her) and Joaquin Rodrigo's Concierto de Aranjuez. Isbin, a multiple Grammy winner, has trailblazed a remarkable career, and not only because she's an extraordinarily gifted woman in the typically male realm of classical guitar. She created and heads the prestigious guitar department at the Juilliard School. She performs with symphonies or solo, with jazz or pop artists — last November, Isbin shared the stage at Carnegie Hall with Sting, Katy Perry and Jerry Seinfeld. Yes, really. No word on Isbin's standup skills, but her six-string show, documented in the one-hour American Public Television special "Sharon Isbin: Troubadour," kills it every time. The original print version of this article was headlined "Top Pick"